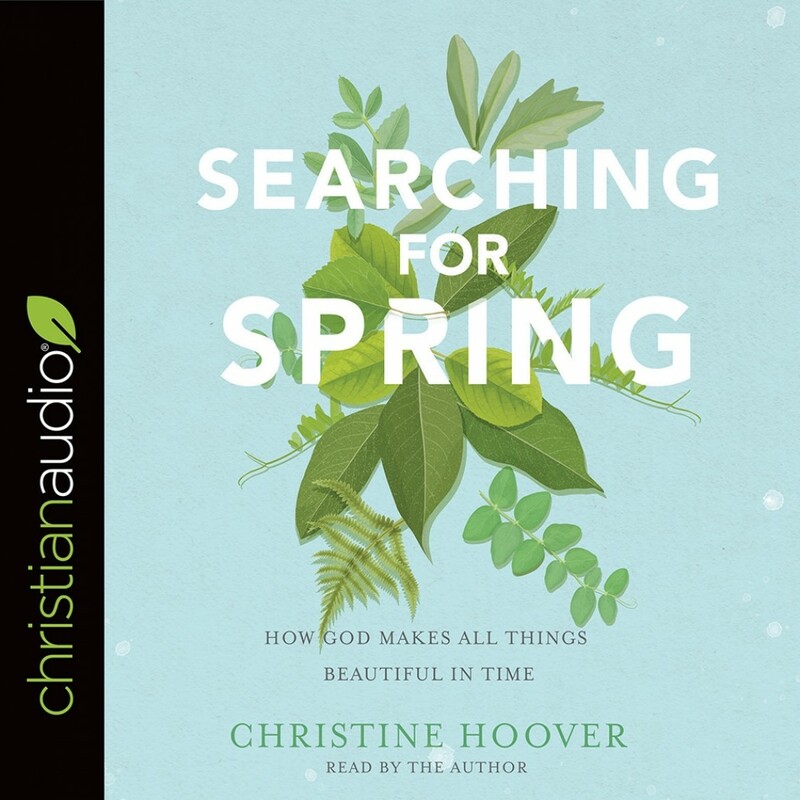 Searching for Spring | Christine Hoover | Audiobook Download - Christian audiobooks. Try us free. The Bible says that God makes all things beautiful in their time, but when we look around today we see a broken and marred world. Our reality is so often the not beautiful that it's hard to trust that God can make our mess into something good. So how do we live with hope for a future redemption of all things?